Our new creation Asgard Run is a fast paced endless runner that sports impressive visuals, cute characters and a bunch of monsters who are out to get you. Asgard Run brings several RPG elements into the mix that allow you to customize your characters with weapons and armor that will impact your gameplay and your looks. The rotating world of the Ashen Bridge that links Asgard to the land of the dead, Helheim, is full of peril and monsters such as warlocks, zombies and exploding skeletons forcing you to take split second decisions in order to maximize your high score. We wanted from the start our characters to feel alive in Asgard Run, and partly responsible for that is Jay Preston who voiced the main character in our story, Sven. We managed to get a blitz interview with Jay and here is what he had to say! Amused Sloth: Hi Jay, tell us some things about yourself. Jay: I grew up right outside of Boston Massachusetts. I studied and performed theater for most of my life. I moved to LA 9 years ago to pursue film and TV and found a love for Voice Over. I love coffee in the morning, and wine at night, and I wear fancy hats. Amused Sloth: What’s your involvement with the indie game scene? Jay: I’ve always been a fan of video games, we owned an Atari back in the day, and I’ve been a gamer ever since. I love trying out new games. Jay erm… Sven wearing a fancy hat. Amused Sloth: How was your experience working with our game? Jay: I loved working with the Amused Sloth team. It was extremely fun to come up with characterizations and improv lines. Amused Sloth: What did you enjoy the most on our game? Jay: I loved the playability and inventiveness with the game. You truly created something unique in what can sometimes be an oversaturated indie game world. Amused Sloth: Your top 3 favourite games you worked on? Jay: Eon Altar, Final Fantasy XIII, and Asgard Run of course! Amused Sloth: You worked on Eon Altar? That’s so cool, we met the guys at Casual Connect in Amsterdam and had a blast playing the game. Which character did you voice? Jay: Oh yeah! I’m the voice in the trailer Herald, Vyrandus, Father Asaelus. So awesome you played it! Amused Sloth: Thank you so much, Jay! Where can we find you? If you need to inject pure epicness into your characters and game atmosphere feel free to contact Jay! Asgard Run Global Launch on June 30th! Asgard Run's global launch is on the 30th of June and brings with it exclusive content for all you Android Gamers out there. 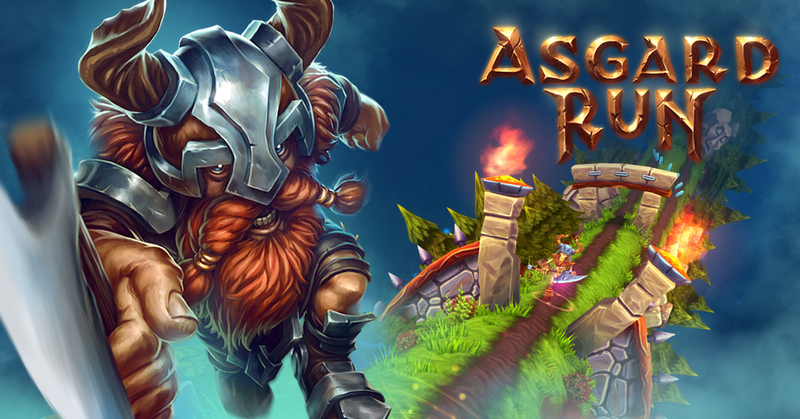 Asgard Run has soft launched for Android in Australia, Netherlands and Romania. 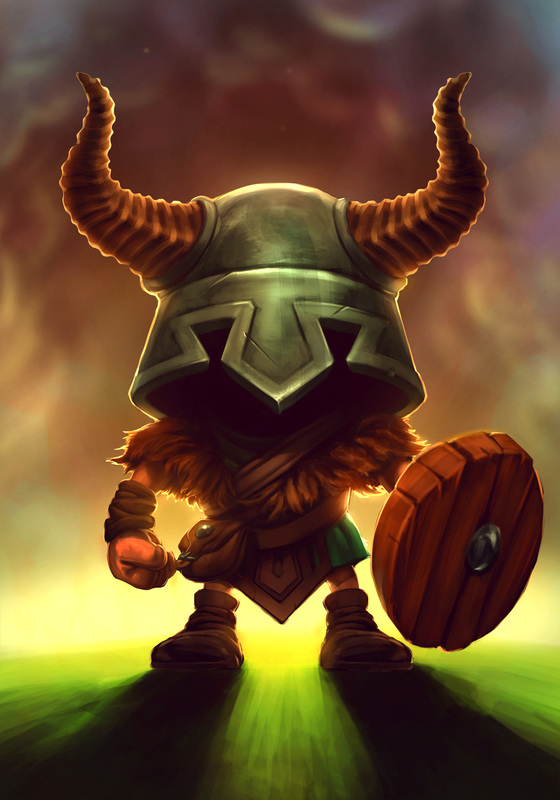 Asgard Run Android soft launch is coming! Asgard Run is coming on the Google Play Store of Australia, Netherlands and Romania soon! This is the story of Floki, a character from Asgard Run game currently available for iOS and coming (really) soon on Android.